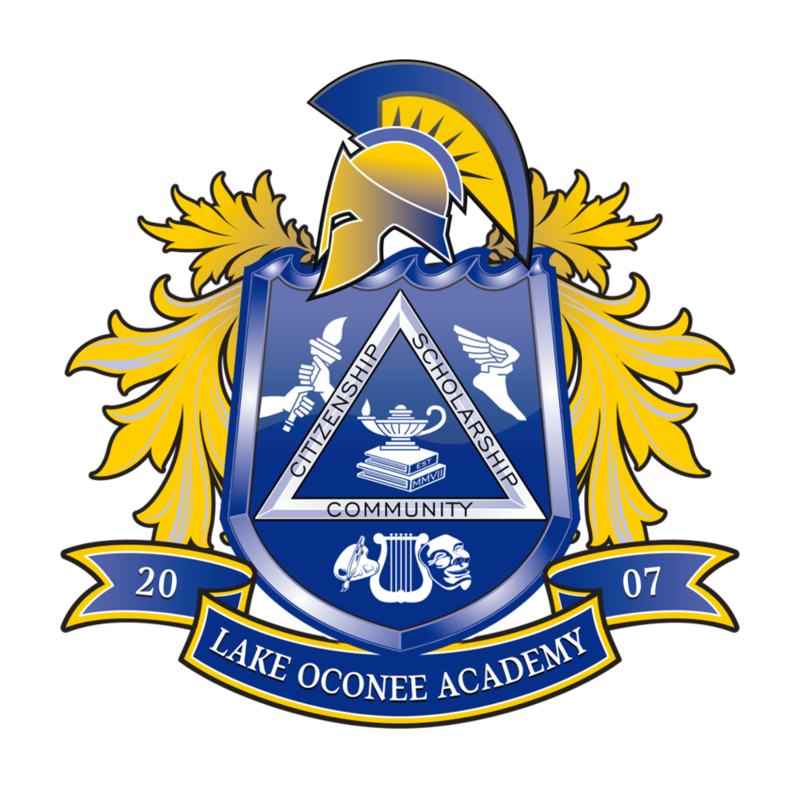 Lake Oconee Academy is a public charter school serving residents of Greene County. Therefore, there are no tuition or fees (save those required for extracurricular activities, if applicable). LOA does not discriminate against any student on the basis of race, ethnicity, national origin, religion, gender or disability. Students are not selected on the basis of ability. LOA is a public, nonsectarian, nonreligious, nonprofit school organized and operated under Georgia State laws. LOA operates under one county-wide attendance zone. If LOA receives more applications than seats available in a grade level, students are admitted by a lottery process as mandated by state and federal law. Lake Oconee Academy will begin accepting applications for the 2019/2020 academic year on January 1, 2019. Applications received between January 1, 2019, and March 31, 2019, will be placed in the online lottery drawing to be held on April 10, 2019. Once we begin accepting applications for the 2019/2020 year, you will no longer be able to apply for the current school year (2018/2019) as those already on file will remain on the waiting list for the duration of the school year. (Until May 24, 2019). Please note: While an application may be accepted from anywhere, pursuant to state law, only persons who have an established residence in Greene County may participate in the LOA lottery. Therefore, only those applications reflecting a home address in Greene County, Georgia, as of March 31, 2019, will be placed in and participate in the lottery. If your initial application does not reflect a current Greene County home address, it is your responsibility to log back into the system on or before March 31, 2019, to update your application once residency is established. This cannot be corrected after the application cutoff date. If you have difficulty updating your application for any reason, please contact Robin Weir in the admissions office at 706.454.1562 before March 31, 2019. Please review the "Enrollment Preference Policy" and the "Lottery, Waitlist & Enrollment Policy" posted below for further information on the application, waitlist and enrollment procedures. Please also understand that these processes are all electronic, and that any updates and notifications will be made via email and/or text message according to the email address and cell phone numbers you specify. It is therefore imperative that you log back into the SchoolMint system and update any changes accordingly. If you do not have access to electronic media, it will be your responsibility to make contact with LOA to keep current with all notices and/or changes. Applications are always welcome. Those seeking enrollment should complete an application. An application is required for each potential student. Applications may be completed through the online registration link below. You will receive a text or email confirmation once the application is successfully submitted. 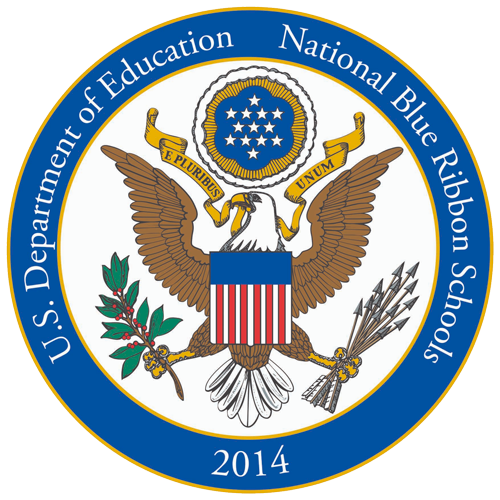 Paper copies of the application form may be obtained by contacting Mrs. Robin Weir at 706-454-1562. LOA hosts monthly tours on the first Monday of every month at 11:00 a.m. (excluding school holidays). Please contact Kerry Minster by email to RSVP for a tour date. Or, she can be reached by calling the school at 706.454.1562. If you have any questions regarding enrollment, please contact Robin Weir at 706-454-1562. The waiting lists established during the 2018/2019 lottery will remain in place throughout the 2018/2019 school year. Even though your child(ren) may remain on the waiting list for the duration of the school year, if your student has not received an offer of acceptance by January 1, 2019, you will need to reapply for the 2019/2020 school year as we do NOT hold applications over from year to year. DO NOT attempt to change the grade level on a 2018/2019 application and think it will carry over for the next school year – it WILL NOT. Only those applications submitted on a 2019/2020 form in the SchoolMint system will be included in the April 10, 2019 lottery.